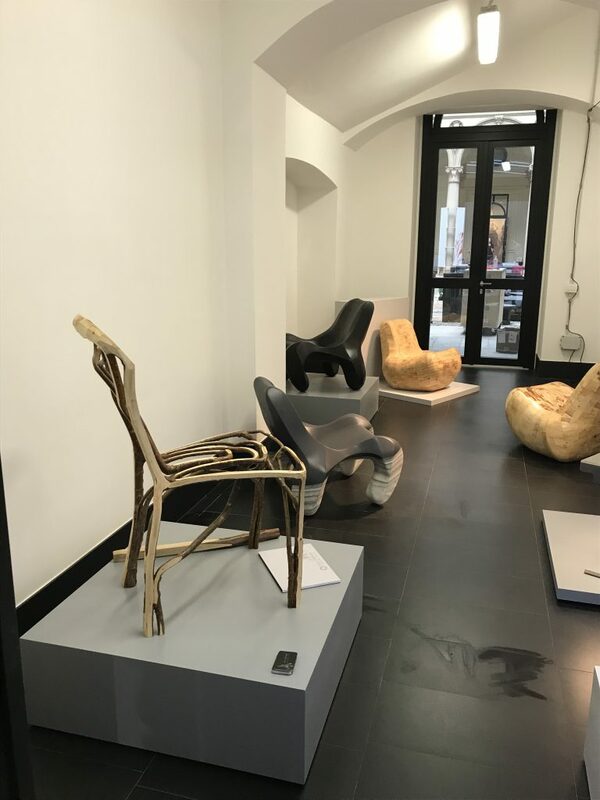 Titled Masterly – The Dutch in Milano Dutch designers, artisan producers and design agencies present themselves in the centre of Milan. 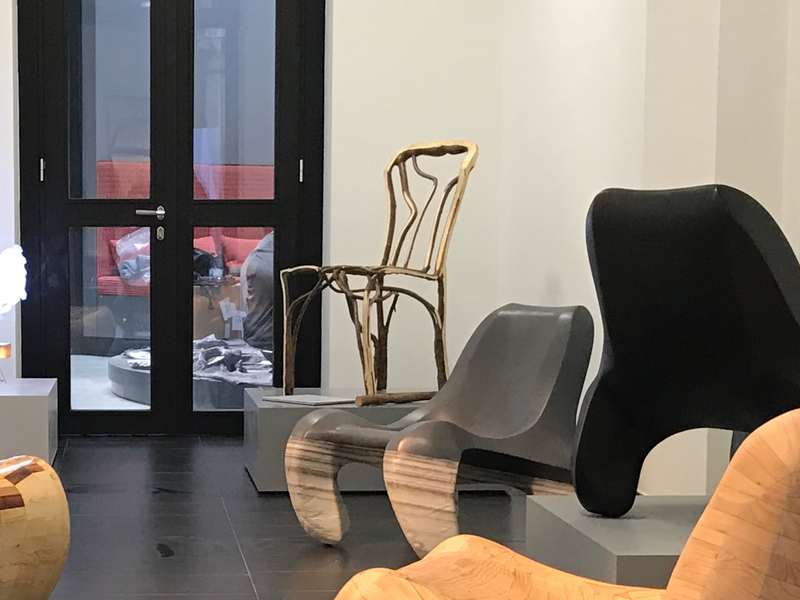 At the fascinating Palazzo Francesco Turati the Dutch pavilion arises again with the best design and artisan craftsmanship the Netherlands has to offer. 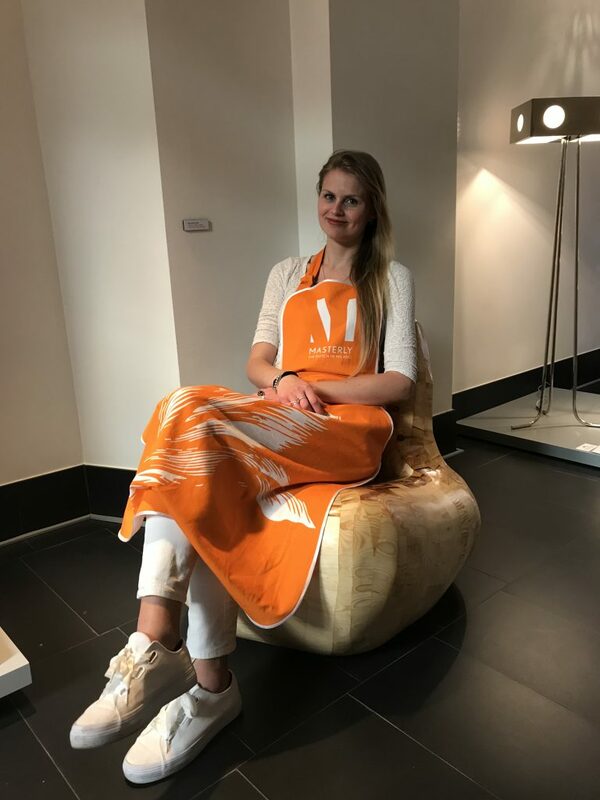 Masterly – The Dutch in Milano welcomes you! 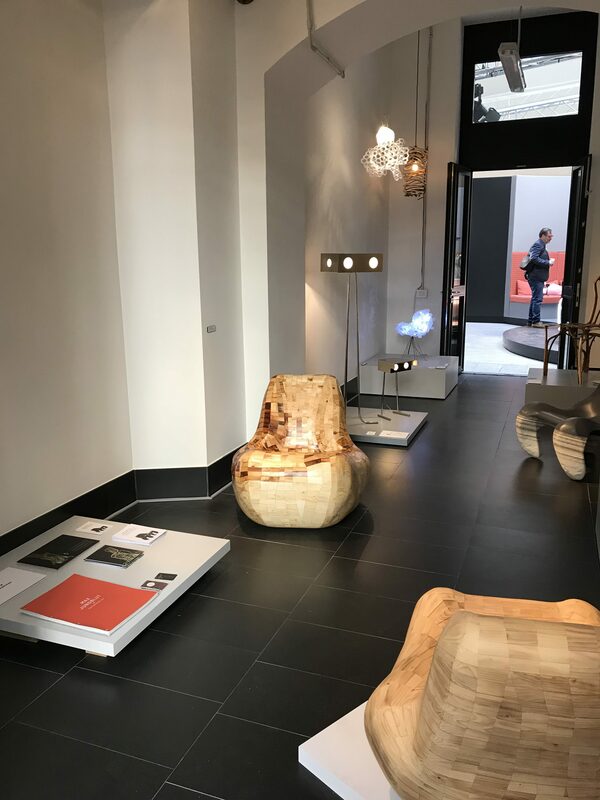 The Salone del Mobile is the annual international design fair. For more than 50 years this event takes place in Milan. The Salone sets the worldwide bar for exclusive design and high quality products. The fairgrounds yearly draw over 300.00 business and professional visitors from all over the world. Where the fair mainly focuses on interior design, at Milan’s city centre simultaneously hundreds of presentations are being held to explore and admire design with a broader scope. 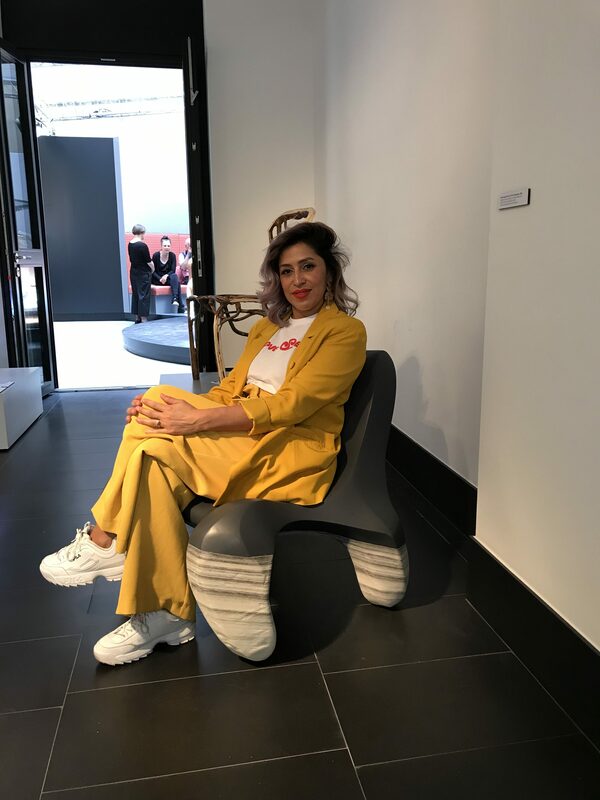 The Salone therefore offers unparalleled opportunities and chances to present the qualities of Dutch Design to an audience of the public, professionals and press on a global scale. 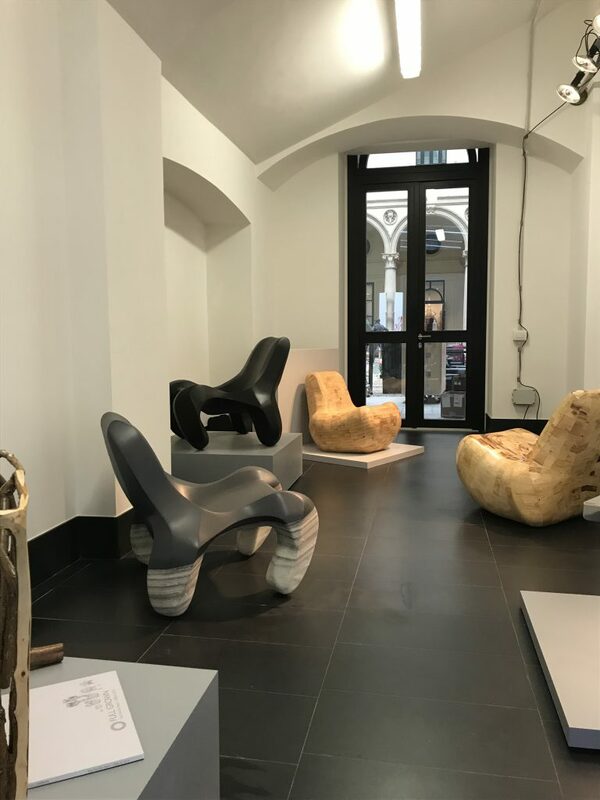 The Dutch Design Pavilion is situated at the Palazzo Francesco Turati. The Palazzo is the exclusive domain of Dutch Design. The organisation collaborates intensively with the Milan Chamber of Commerce, the Dutch Embassy and the consulate-general in Milan. Together with local partners we run a strong PR campaign. 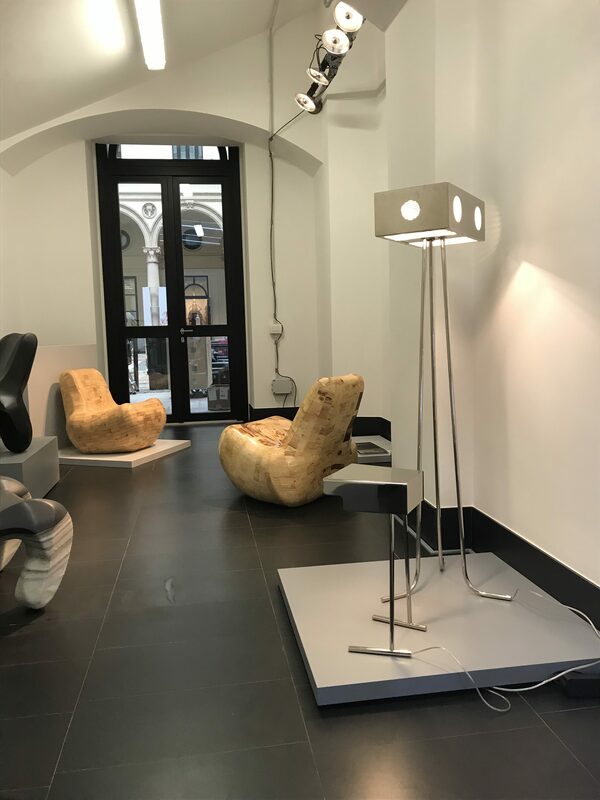 During the Salone the Palazzo is a hotspot not to be missed. The Dutch Pavilion is situated at Palazzo Francesco Turati during the Salone del Mobile. The palace was built between 1873 and 1876 at the request of Count Fransesco Turati, a well-respected tradesman in the cotton industry. The outstanding Italian craftsmanship forms a great decor for the intriguing museum exhibition of Dutch design.